I was deputy to Peter Bahen, then administrator of the Australian Ballet, when Dally first contacted me, advising of his intention to publish a national dance magazine. We were initially sceptical concerning the viability of yet another arts magazine, as so many were launched with the hope of permanency but became ‘casualties’ after a year or so. On meeting Dally, our reaction was entirely different. 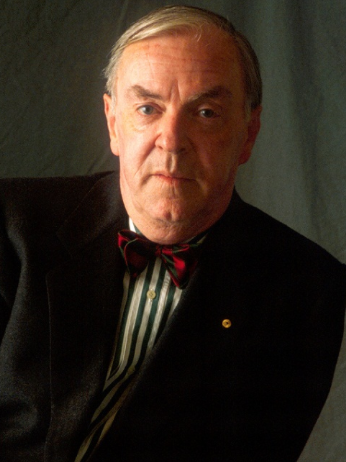 A great communicator, his enthusiasm to provide an open forum for dance in Australia was so genuine that Peter assured him of the Ballet’s total support for its project. Dance Australia has served our art form with great distinction and all of the dance community salute Dally for his vision in giving it life.